Leave the driving to us! 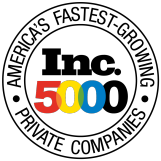 Super Bowl weekend is the Biggest sporting event In the World and is where corporate groups entertain their most important clients. 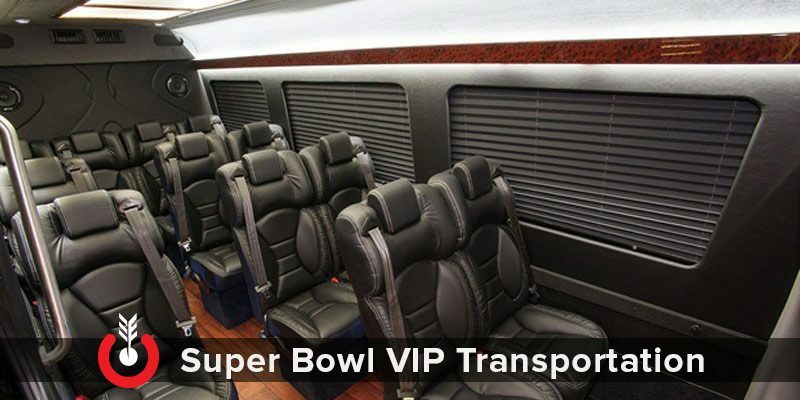 Make a lasting impression in our 14 passenger VIP Mercedes Benz Sprinter. Have an dinner you need to get your group to? Have a party your group is going to attend? Have a need for group airport transfers? Your group is driven by our licensed chauffer who will drive your group to your desired destinations in style. 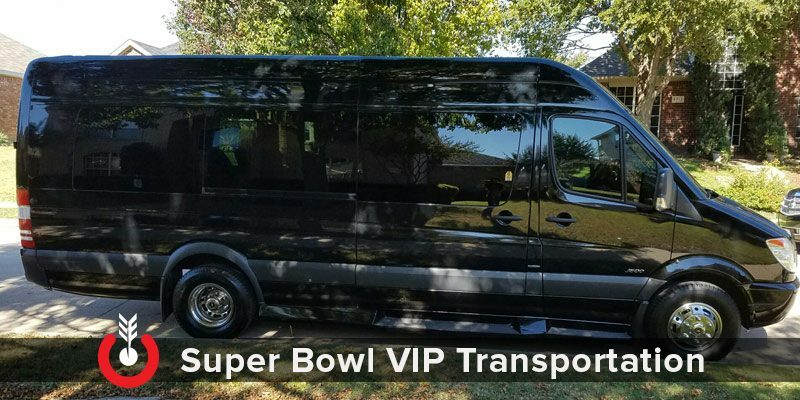 VIP Mercedes Benz Sprinter 14 Passenger Shuttle. 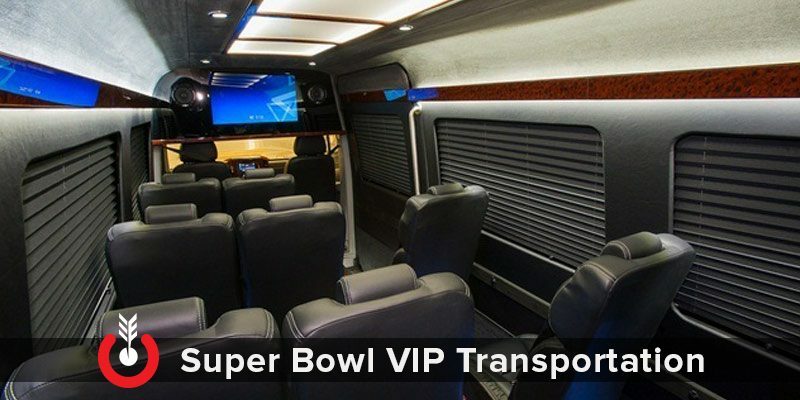 This VIP Mercedes Benz Sprinter features all of the luxury and conveniences for group transportation. Mercedes Sprinter 3500 (11,000 GBW) Series Extended Bluetec Diesel, Driver Comfort Package, Fog Lights Chrome Radiator Grille. Two Stage Opening Sliding Side Door. 30” Rear Luggage Space (2 Coat Hangers). (14) Black Halo Ultra Soft Touch Leather High Back Top of the Line Captian Chairs with Bentley Stitching. Side Panels Trimmed in Premium Soft Touch & Wrapped Pillars. Signature Maybach Ceiling + Suede Headliner and Trim. Detroit Electrical System Front & Rear Controls. GerFlor Wood Flooring to match Wood Trim.